A FREE workshop this Friday, June 17 from 10:00 AM -2:00 PM in Tidewater, VA lunch and CEU’s will be provided. Hear how water resource professionals have stretched limited funding to comply with MS4 permits and Bay TMDL reductions as cost-efficiently as possible. The intent of this interactive workshop is to facilitate peer-to-peer sharing of lessons learned, obstacles overcome, and a frank discussion of the challenges ahead. Please come to share your experiences. We anticipate a rich and constructive conversation. Please download the detailed agenda below for more information. A flyer for the June 17, 2016 CBF workshop. 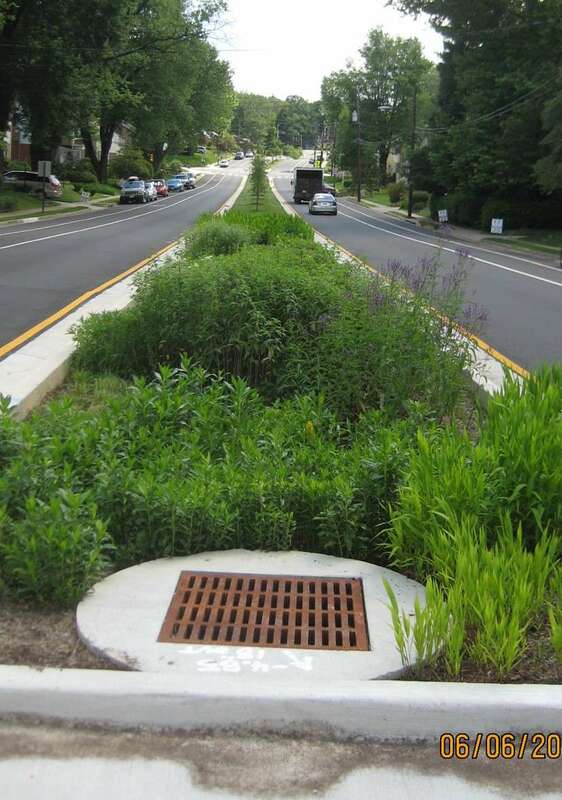 The detailed agenda for the June 17 workshop on Single Investment, Multiple Outcomes: Stretching Limited Stormwater Funds.